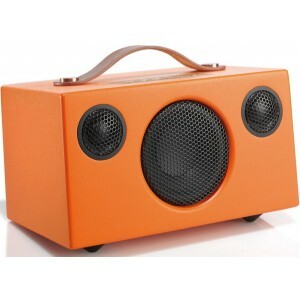 An award winning bluetooth wireless speaker, the T3 is extremely portable and plays well with clear treble and deep bass. 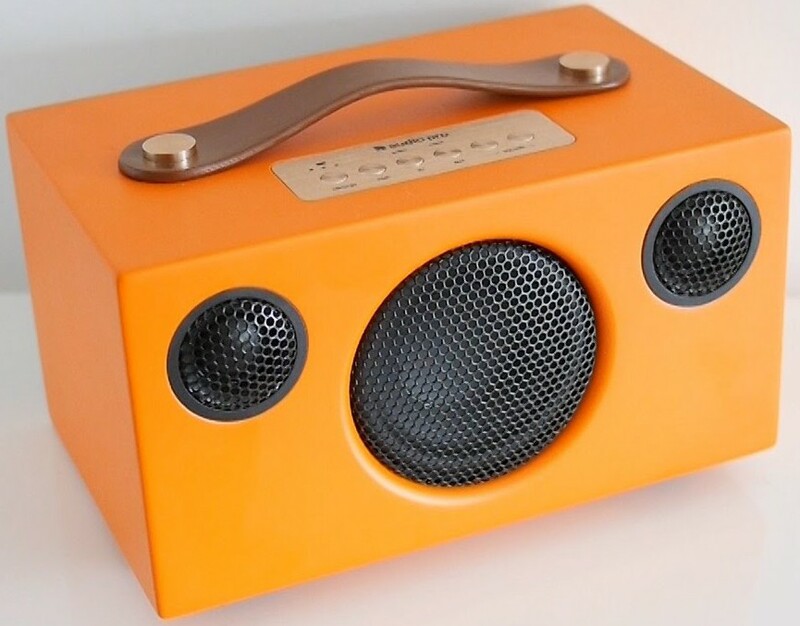 Also available in a range of other colours. 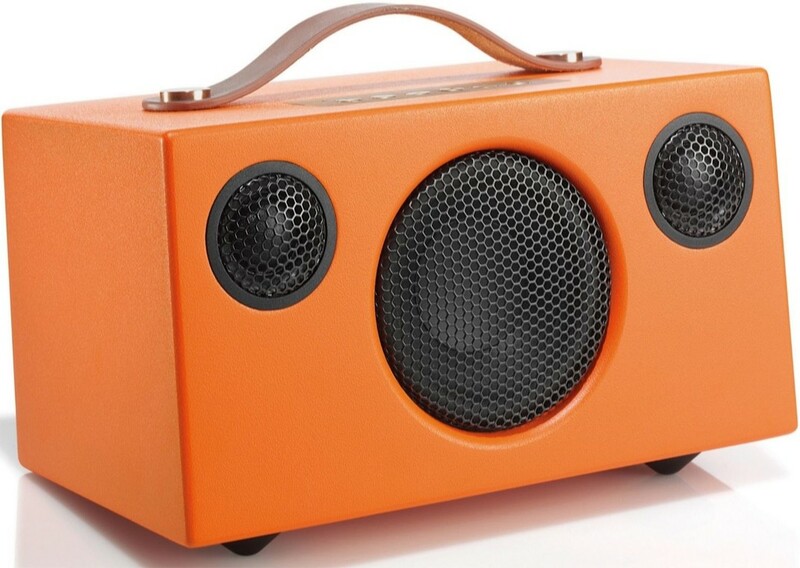 - Subwoofer: 1 x 3 1/2"
Audio Pro Addon T3 in orange is the ideal speaker that you can take with you anytime you need good music; out in the garden, on the balcony, to the park or to create an ambience at a picnic. 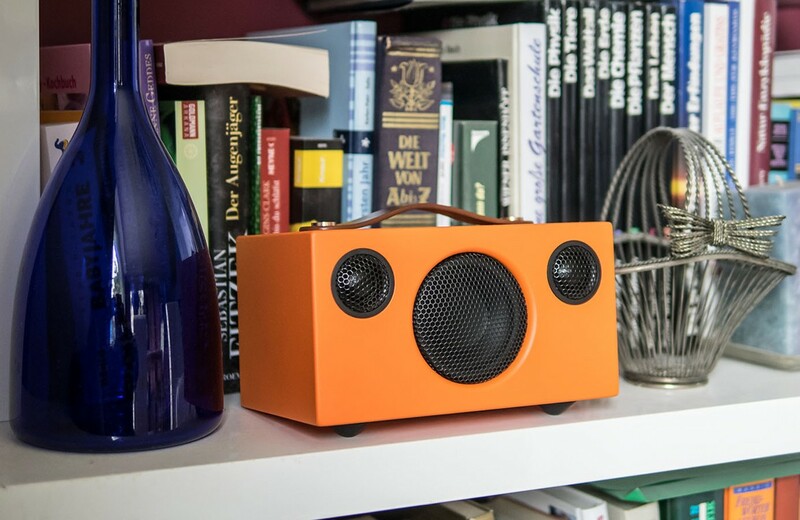 Play music wirelessly with Bluetooth or take advantage of the additional audio input that allows connection to other audio sources via cable. Addon T3 boasts an advanced DSP with a total of 25W giving it the capability to deliver a purely amazing sound despite its compact dimensions. Owing to the excellent battery power, you also have the option to charge your smartphone via the USB port. T3 plays amazingly well with clear treble and deep bass. With simple operation, elegant portability and sound characteristics that will surprise the most inveterate hi-fi enthusiasts puts T3 in a completely separate standard for portable audio. 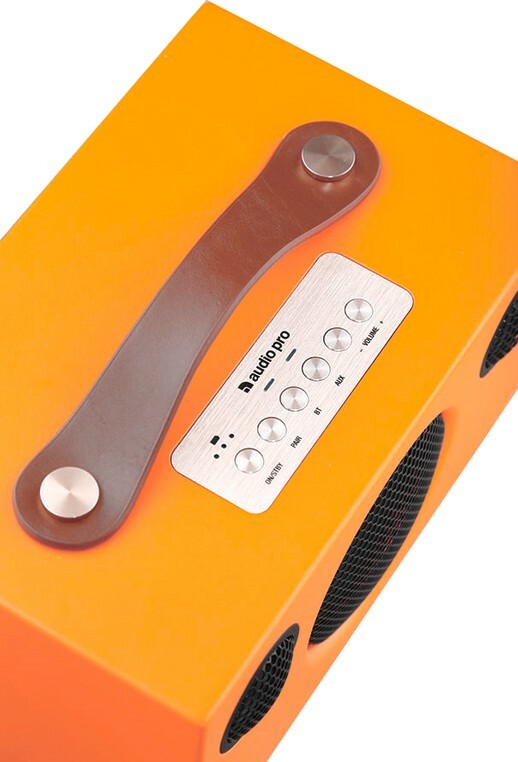 Since 1978, Audio Pro has specialised in producing big powerful sound from small speakers. Their engineers worked to optimise the acoustic design for rendering of a remarkable dynamic, deep bass and sound pressure in abundance. All of this results in an acoustic experience provided by a speaker with simple handling and sufficient musical enjoyment. Addon T3 is designed to prosper during prolonged use. The battery lasts a full 30 hours at half volume and a substantial 12 hours at maximum volume! Addon wireless speakers use the latest Bluetooth 4.0 standard for best sound quality and transmission. You can play your music wirelessly from any Bluetooth device including iOS, Android, Windows Phone and Mac or PC.